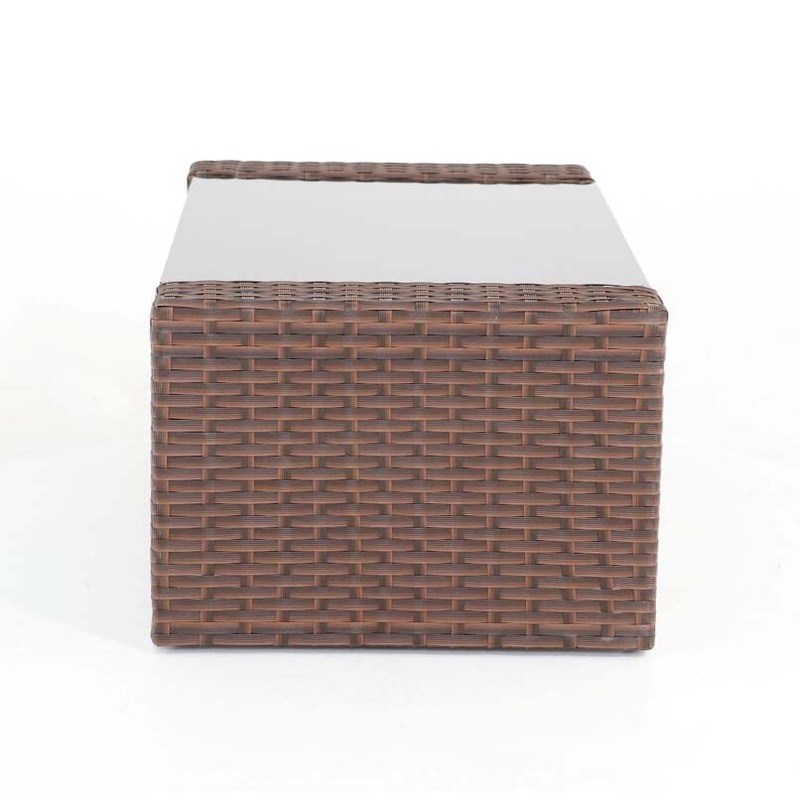 More on the Living Essentials Primrose Outdoor Patio Table (Auburn) PORAB0873 below. 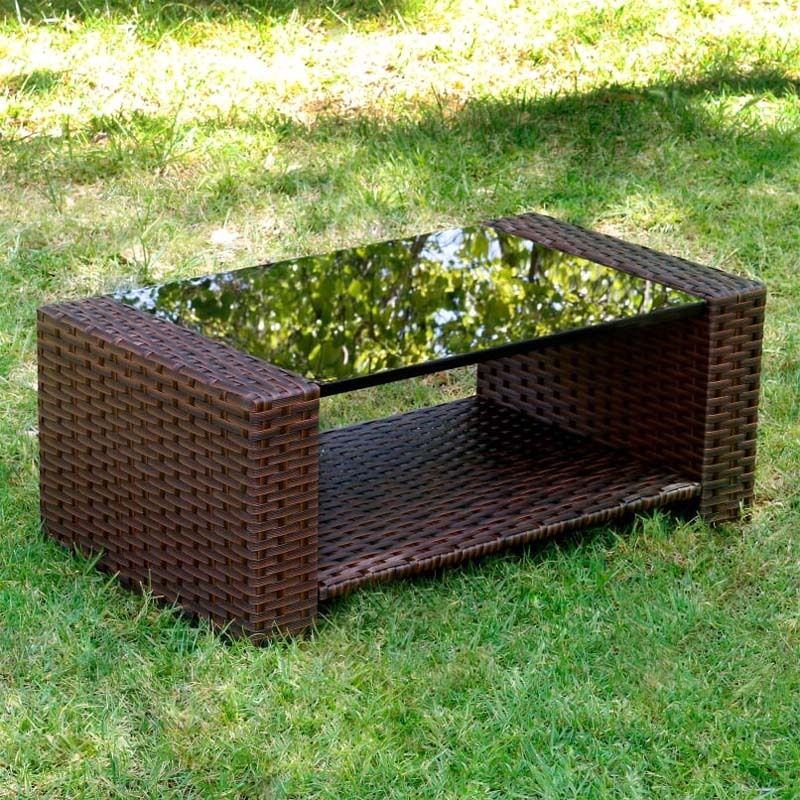 The Primrose Coffee Table is the perfect balance of style and functionality. 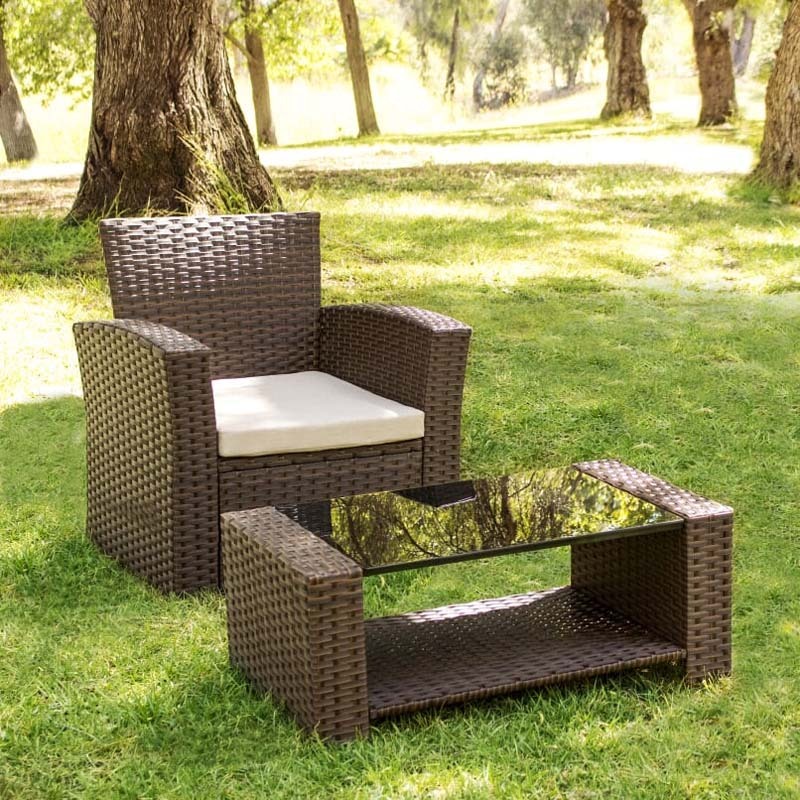 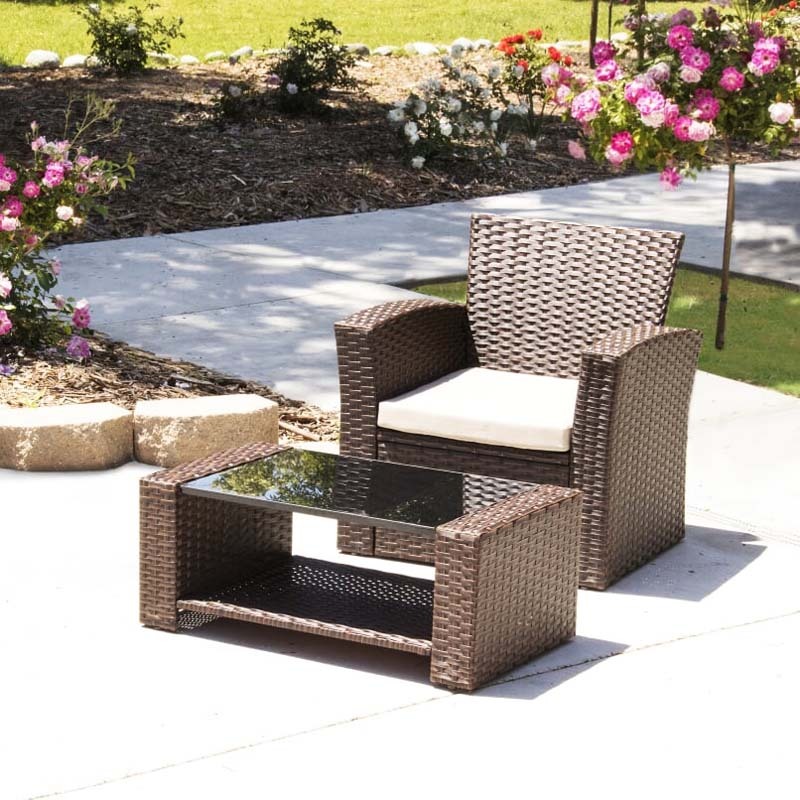 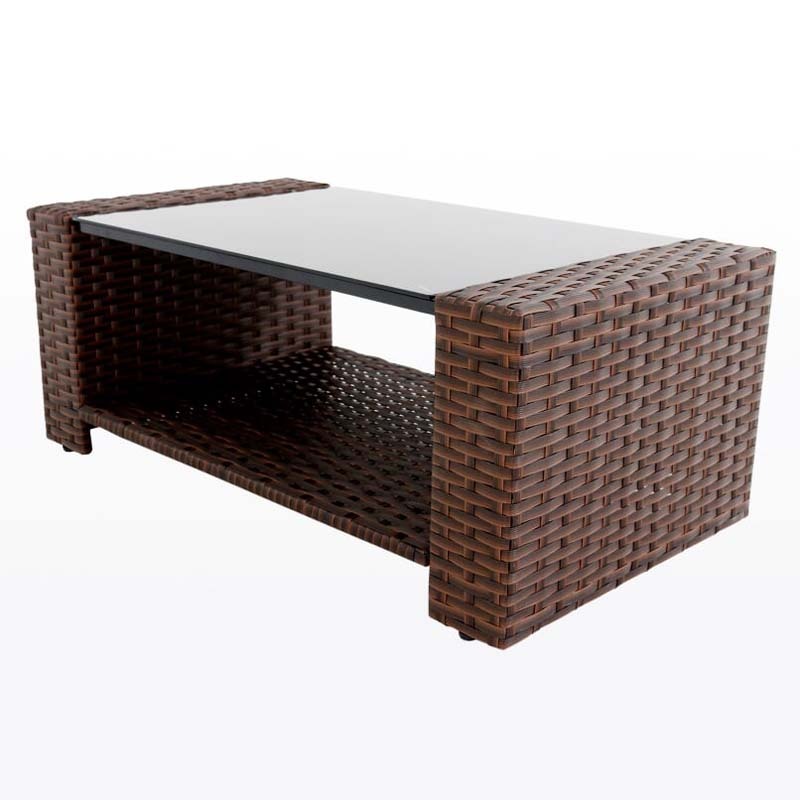 It features a sturdy stainless steel frame, a tempered glass top and an auburn rattan design that are made to withstand the elements. 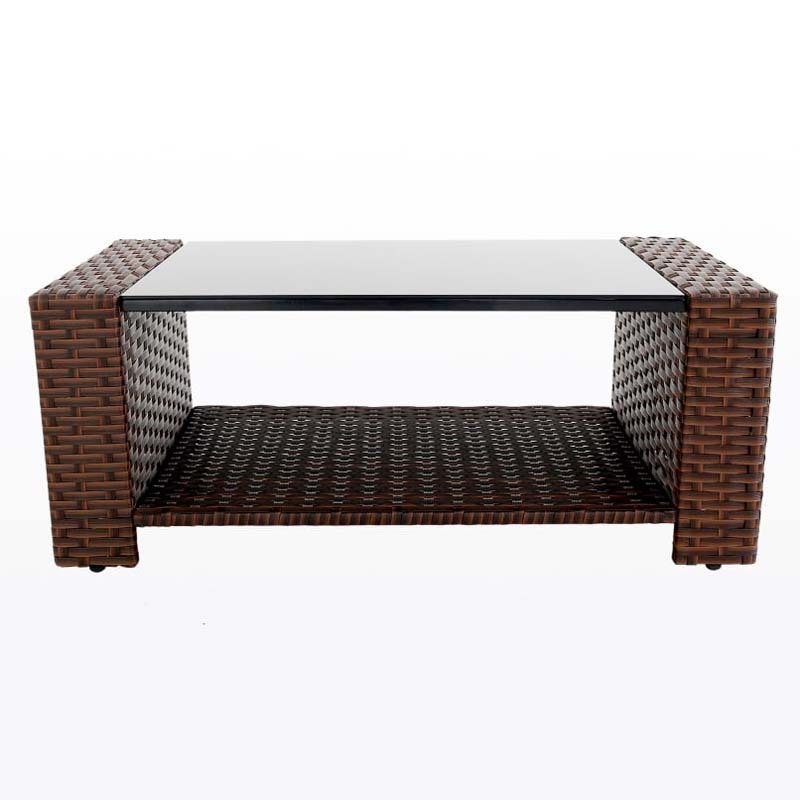 This low-rise coffee table can be used as a decorative piece in your patio or deck, or to serve snacks to your guests. 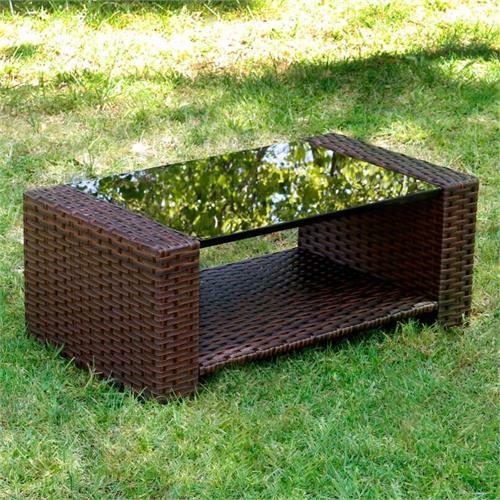 This coffee table is ideal to have along side our Primrose Single or Double sofas for a complete look. 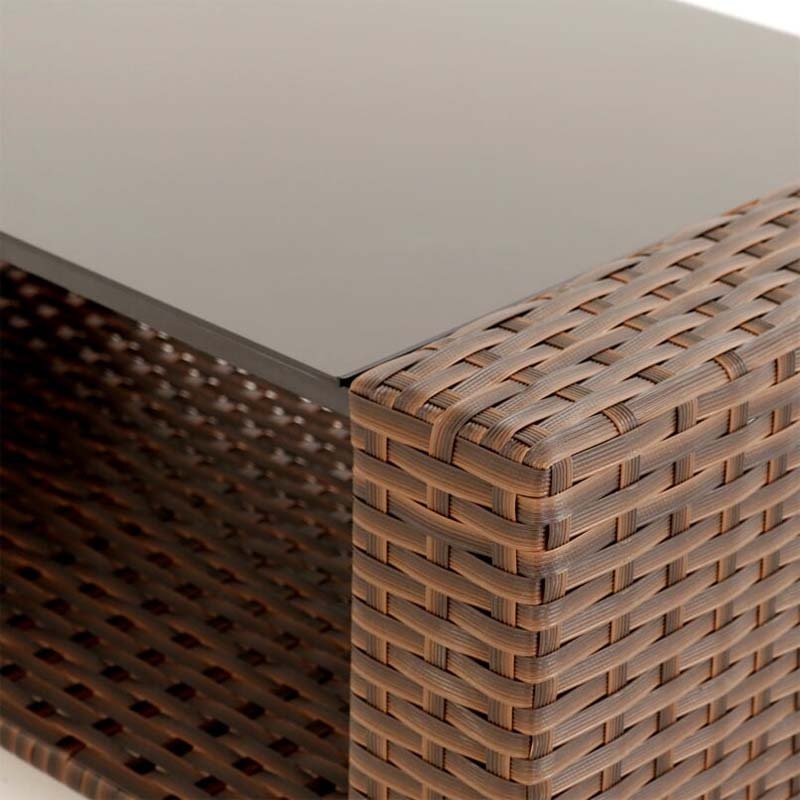 Additional matching pieces are available in the Primrose Collection, see related products below.